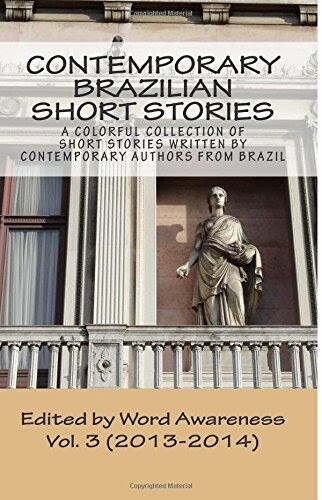 Here we are once again to publish one more short story written by a contemporary Brazilian author. This time, we have the pleasure of featuring a story by Thiago Lopes, an amateur author who graduated in Languages and Literature and who writes for the love of writing. We've selected "A Strange Duel" in partnership with Entre Contos because it features the almost mythical character of Severino, a hardened man from the scrublands of Brazil. We hope you enjoy Thiago's work and feel free to comment on it.